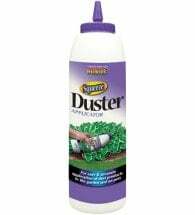 This product is NO LONGER available. 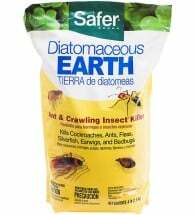 We recommend Safer® Diatomaceous Earth as an effective replacement. 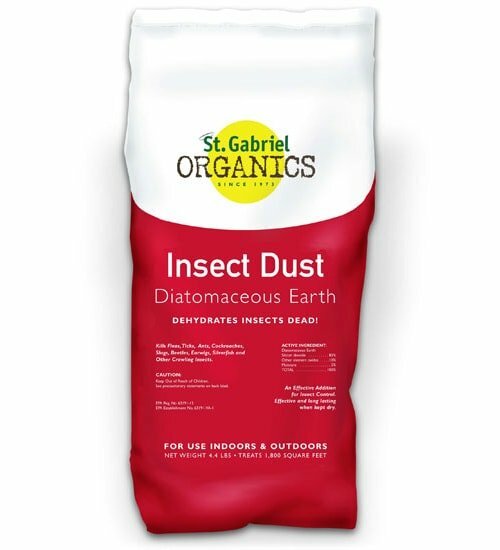 St. Gabriel Organics Insect Dust is made from 100% Food Grade Diatomaceous Earth and kills household and garden pests — fleas, ticks, ants, cockroaches, slugs, bed bugs and more — within 48 hours of contact. OMRI Listed for use in organic production. 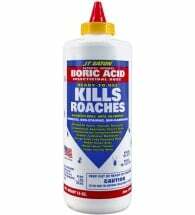 • Contains NO toxic poisons! Apply lightly and uniformly to areas where insects are found. 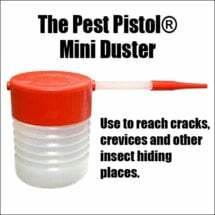 Repeat treatment as needed.